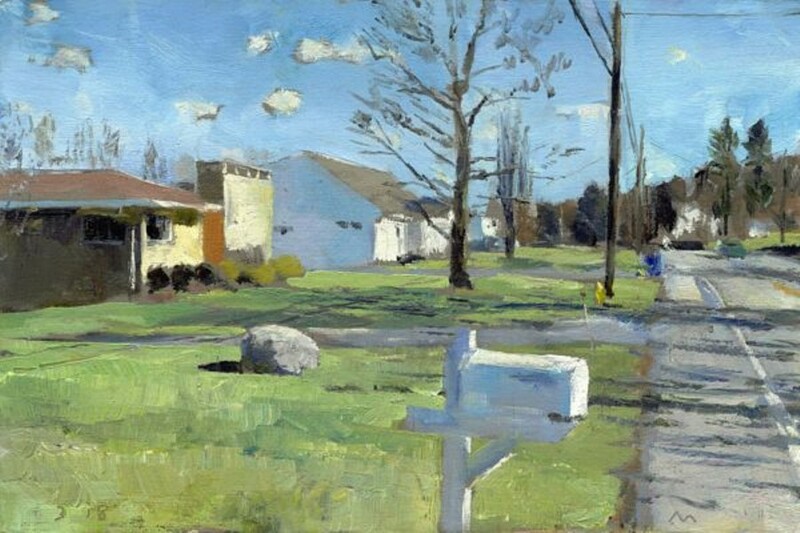 The Rochester Landscape Lottery was a NYS Council on the Arts funded public art project that used randomly-generated GPS points around the greater Rochester area to determine subject matter for 30 paintings. The result was an engaging journey, dynamic community involvement, and an unpredictable composite portrait of Rochester. Come hear Jim Mott describe the project and present his works.